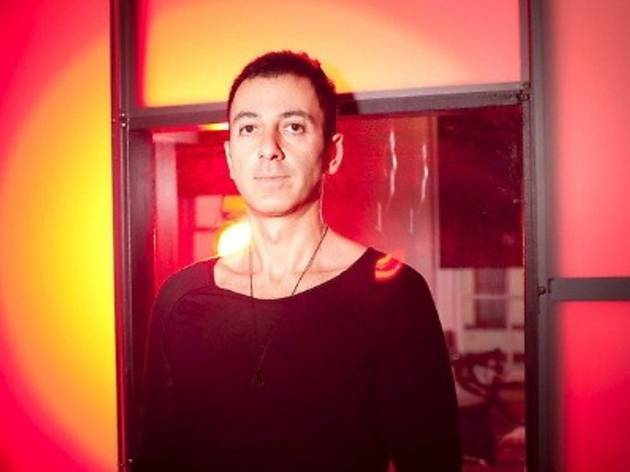 Dubfire, otherwise known as Ali Shirazinia, was once one-half of the Grammy-winning duo Deep Dish. He left the duo to pursue his new career as a producer of ‘jet-black, polished chrome techno’. 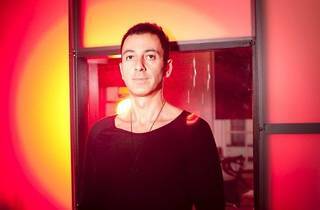 In just three short years, Dubfire has become incredibly popular. His brand of punk, industrial, new wave house and techno sounds have proven that he is a surefire DJ/producer. Dubfire's set will be supported by Terence C.